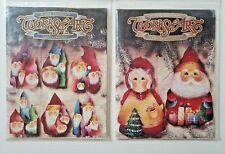 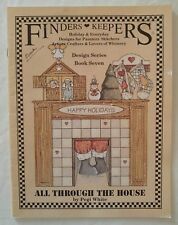 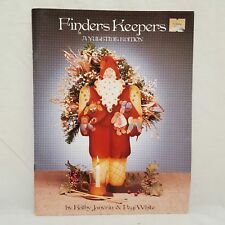 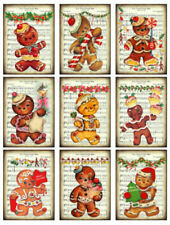 Finders Keepers Design Series Book 2 By Pegi White Christmas Tole Painting Book. 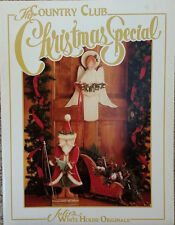 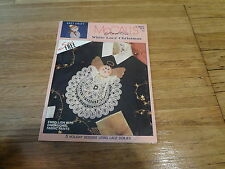 Country Club Christmas Special by Julie White Holiday Tole Painting Book 1989. 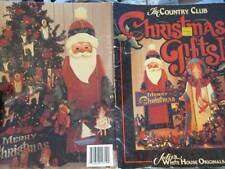 Country Club Book Two By Julie White Christmas Holiday Tole Painting Book 1987. 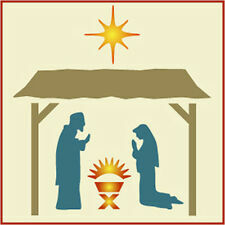 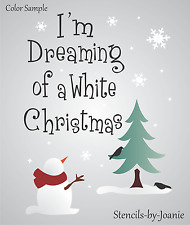 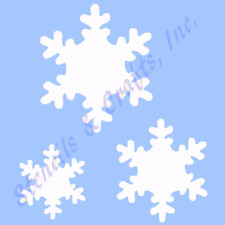 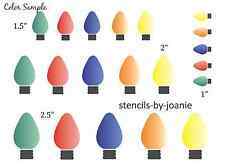 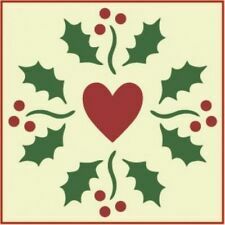 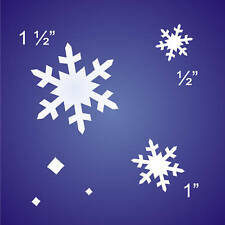 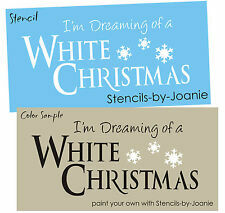 SNOWFLAKE STENCIL SNOWFLAKES STENCIL CHRISTMAS SCRAPBOOK TEMPLATE NEW 4"X 5"